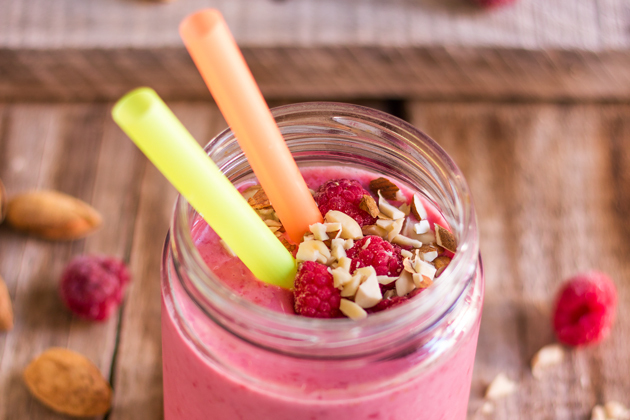 In a food processor , combine raspberries, almond milk and almond butter until smooth. Pour into a glass/jar/cup and top with chopped almonds and some extra raspberries (fresh or frozen). The post Dairy Free Raspberry Almond Smoothie appeared first on HappyFoods Tube. 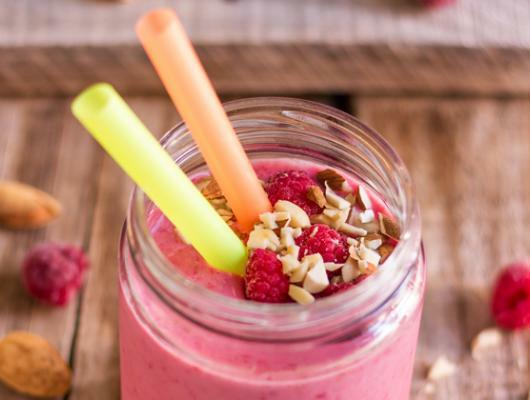 Raspberry almond smoothie is a great choice for those looking for dairy free alternatives but also for those who like almond milk or want to stay healthy!